Aadi Pooram, also known as Aandal Jayanti, is dedicated to Andal, who is believed to be an incarnation of Goddess Lakshmi. The festival observed in the Tamil month of Aadi celebrates the birth of Andal. Aadi Pooram 2016 date is August 5. Aadi Pooram is also dedicated to Goddess Shakti and it is believed that the Goddess comes down to bless the people on this day. Pooram or Puram is one among the 27 Nakshatras in Hindu Astrology. The story of Goddess Andal is famous throughout Tamil Nadu and She is renowned for her steadfast devotion for Sri Ranganatha (Lord Vishnu). 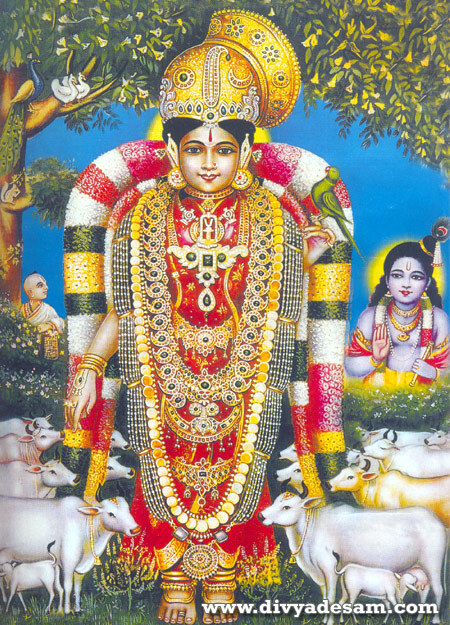 Thiruppavai and the Nachiyar Thirumozhi are two of her literary compositions praising Lord Vishnu.